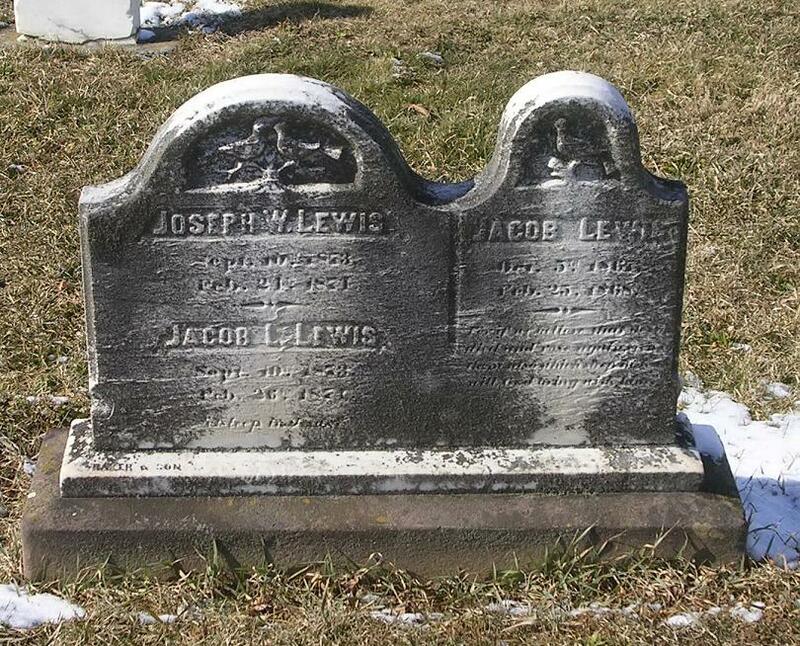 The grave of the deceased infant twins, Jacob & Joseph Lewis, who died two days apart, in 1874. Photograph credit: Jen Snoots. 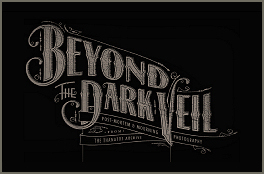 This entry was posted in All Posts and tagged cemetery, grave, graveyard, twins. Bookmark the permalink.